Summer holidays in the mountains! Spend your summer holidays at an altitude of 2,050 meters above sea level surrounded by a magnificent mountain landscape. Breathtaking hiking and walking trails for all ages are right at the doorstep of the mountain Pension Geisler. You can explore the most beautiful trails in the Plose and immediately embark on an array of alpine tours without having to take a long journey to your start-off point and lose valuable outdoor time. Challenging mountain bike tours and single trails lead right to the mountains and our pension. Take a rest, relax from the rigors of being outdoors and enjoy the spacious sun terrace. 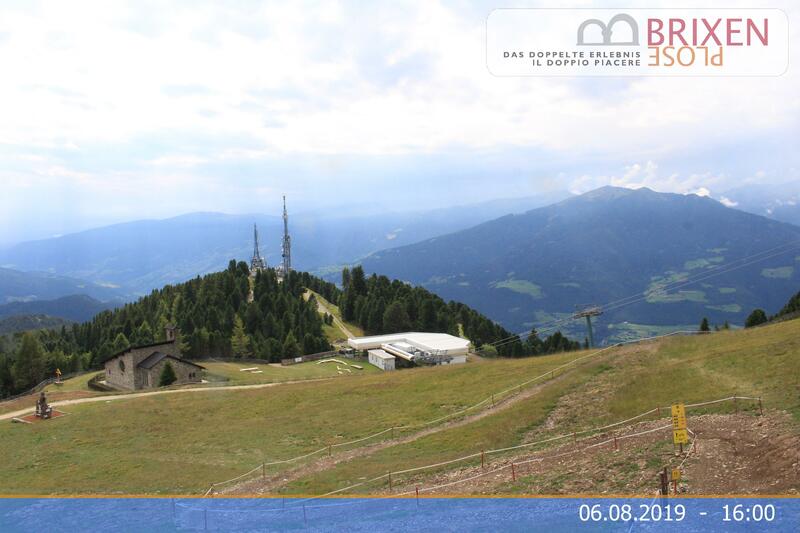 You can reach our Pension from the center of Bressanone/Brixen in a few minutes via a paved mountain road. For motorcycle lovers the Plose is an ideal starting point for extended tours. You have the choice between a leisurely stroll through the old town of Bressanone, tandem flights directly from Mount Plose or horseback riding through beautiful mountain scenery. There are more scenic day trips around the Plose, such as the Sabiona Monastery, the fortress of Fortezza and the Monastery of Novacella/Neustift. When visiting South Tyrol you also cannot forget the numerous museums, such as the Archaeological Museum with the iceman “Ötzi” in Bolzano and the Museum of Minerals in Tiso, with beautiful semi-precious stones found in the South Tyrolean Alps. After a short drive you can reach the shimmering green Vahrner Lake (the natural bathing spot in Luson), the swimming pool in Velturno or the “Acquarena” in Bressanone. The outdoor pool in Chiusa can be reached by mountain bike via the Bressanone-Chiusa (Brixen-Klausen) bike path.